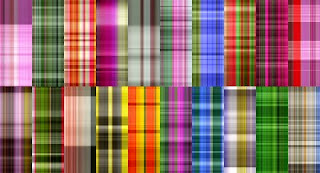 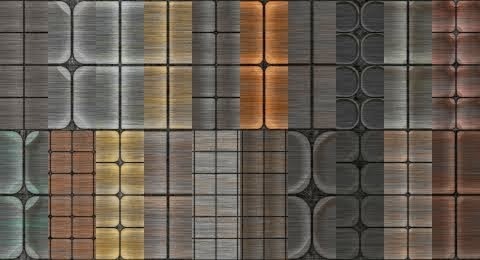 A collection of 20 free seamless stripes fabric textures which are great for texturing 3d clothing model. 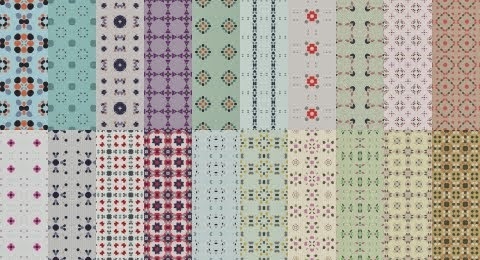 They are of 600x600 jpegs which can be use 3d texturing or 2d design work with any software that support jpeg files. 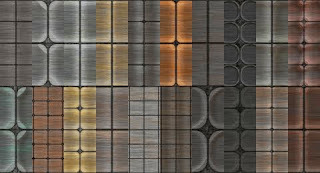 A 20 free seamless metal panel textures collection which work great for your 3d modeling projects. 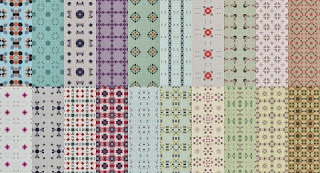 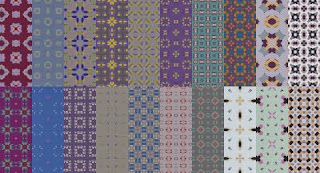 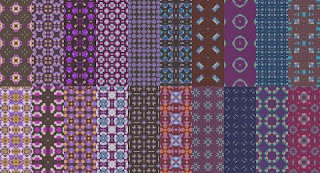 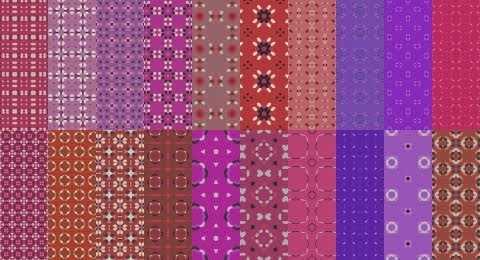 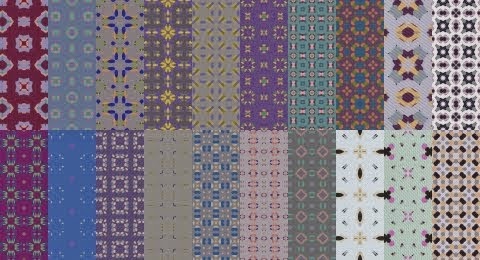 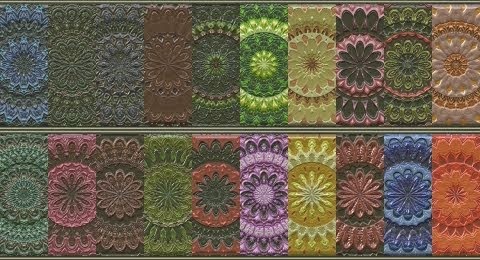 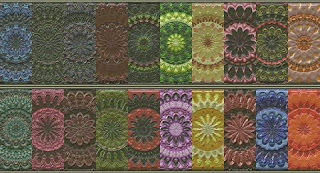 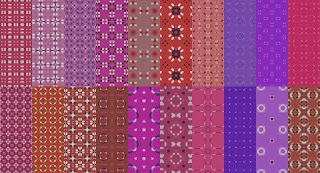 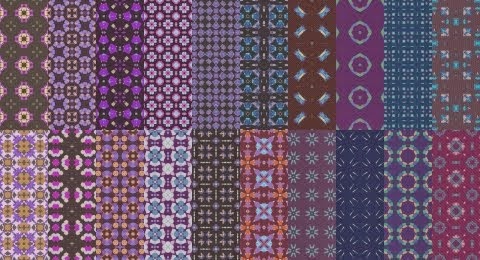 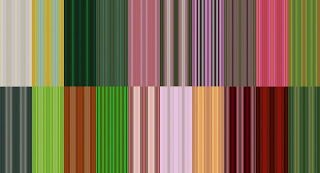 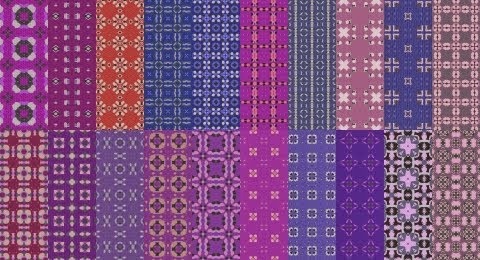 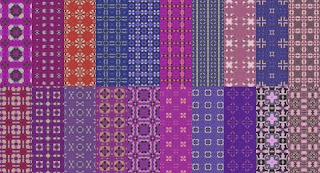 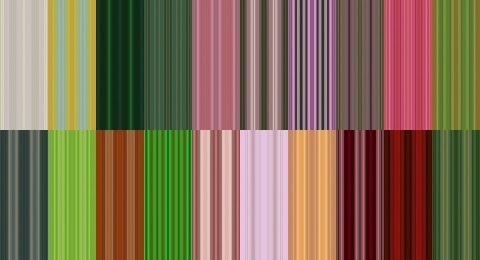 These 600x600 jpegs tileable textures can be used with any 2D or 3D software that support jpeg files for 3d texturing or 2d design work.